Dance crews from across America compete for the USA title and to represent the USA in the World Championship. 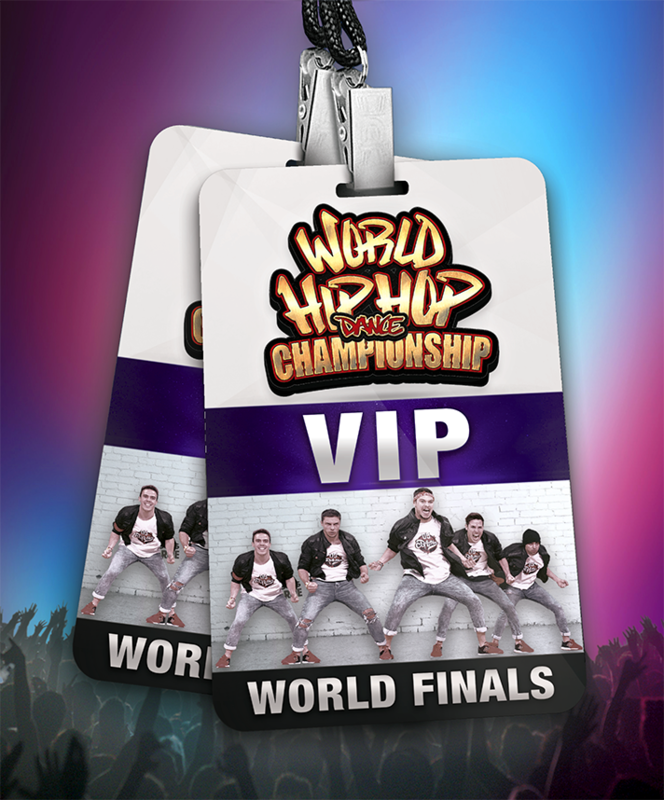 Winning Dance crews from 50+ countries including USA compete for the World Title. The world’s top bboys/bgirls, poppers, lockers, whackers and all-stylers compete for world honors and cash prizes in 1vs1 and 2vs2 dance battles. 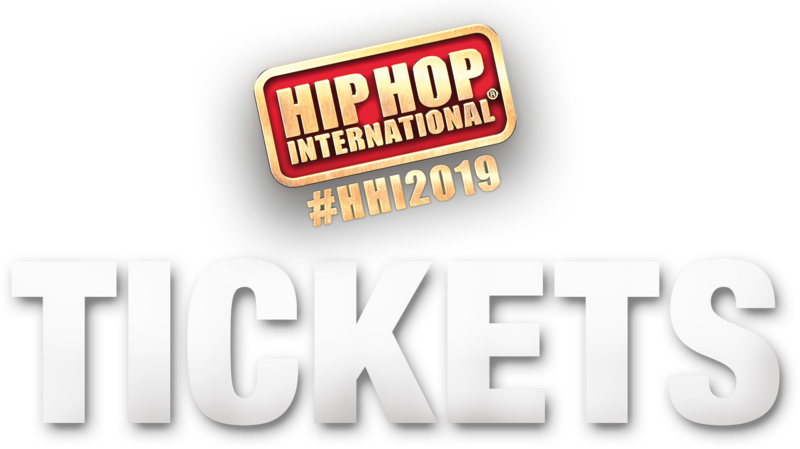 The USA Hip Hop Dance Championship (preliminaries & finals), World Hip Hop Dance Championship (preliminaries & semifinals) and World Battles will be conducted at the Arizona Grand Resort. The World Hip Hop Dance Championship Final will be conducted at the Gila River Arena.